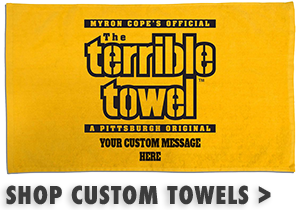 Show your black and gold pride while supporting a great organization with the Pittsburgh Steelers 2 piece Terrible Towel Black and Gold Magnets. 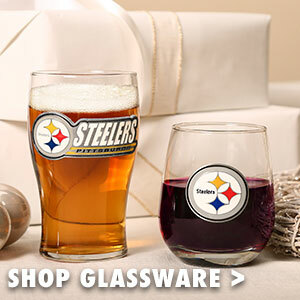 A portion of the proceeds from the sale of this set of magnets benefits the NHS Alleghany Valley School, a private non-profit organization providing residential and therapeutic programs throughout Pennsylvania for children and adults with intellectual and developmental disabilities. 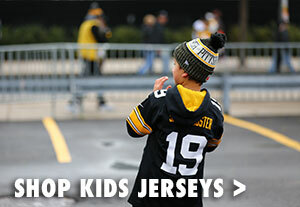 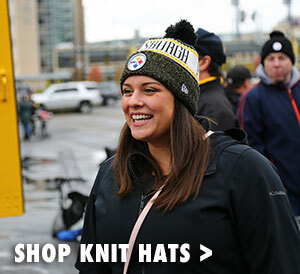 By purchasing the Pittsburgh Steelers 2 piece Terrible Towel Black and Gold Magnets, you can represent Steelers Nation while making a difference in someone's life.